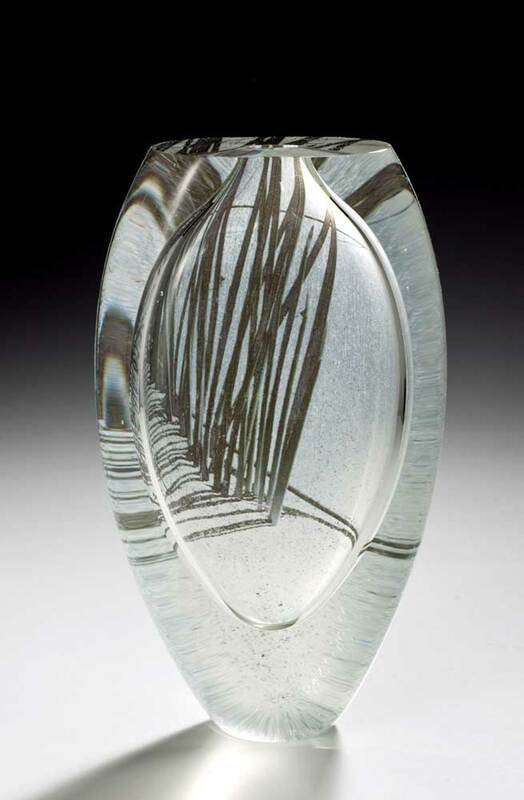 Nicole Ayliffe explores the optical qualities of glass through her beautiful transparent glass forms. 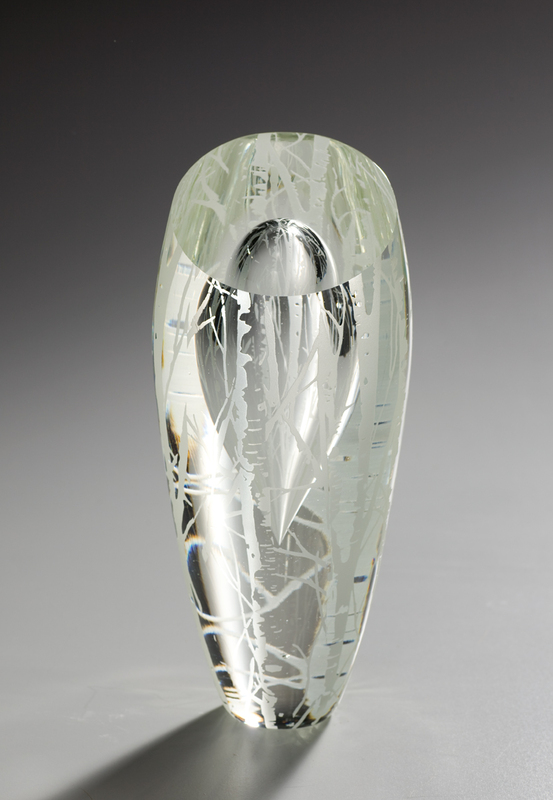 By using a variety of cold working techniques, Nicole creates unique visual effects that emphasise the reflection and refraction of light between the exterior and interior surfaces. 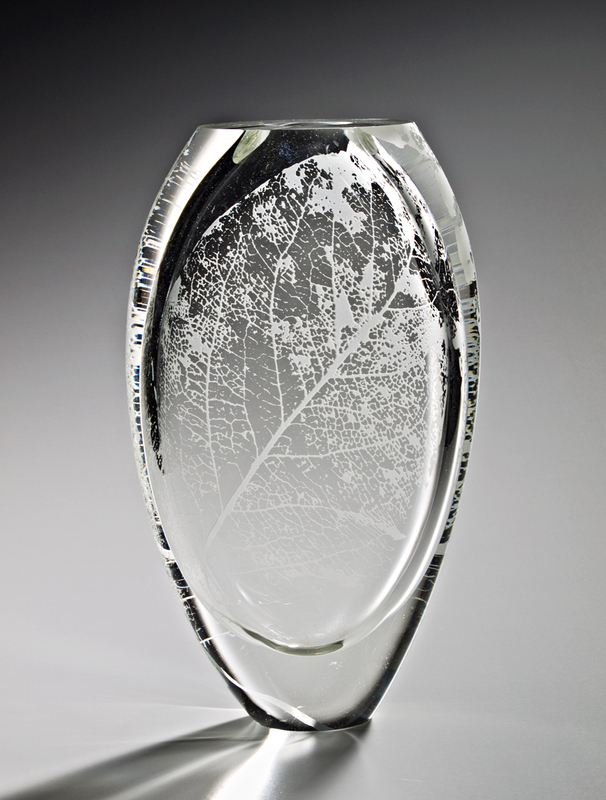 Nicole’s previous work has been inspired by her childhood memories and, more recently, of imagery found within the natural world. 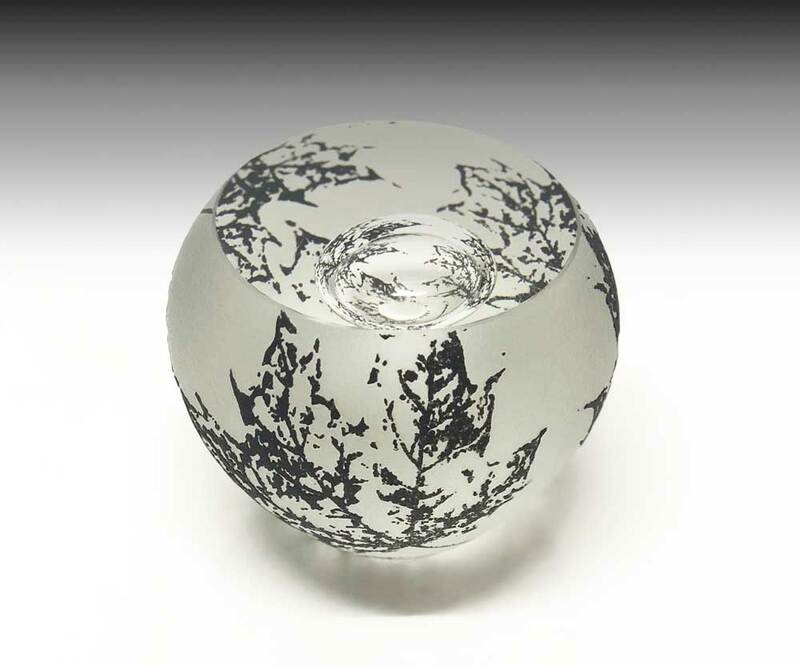 The solidity of the glass and the suspension of the internal bubble, creates an optical illusion of space, distortion and movement. 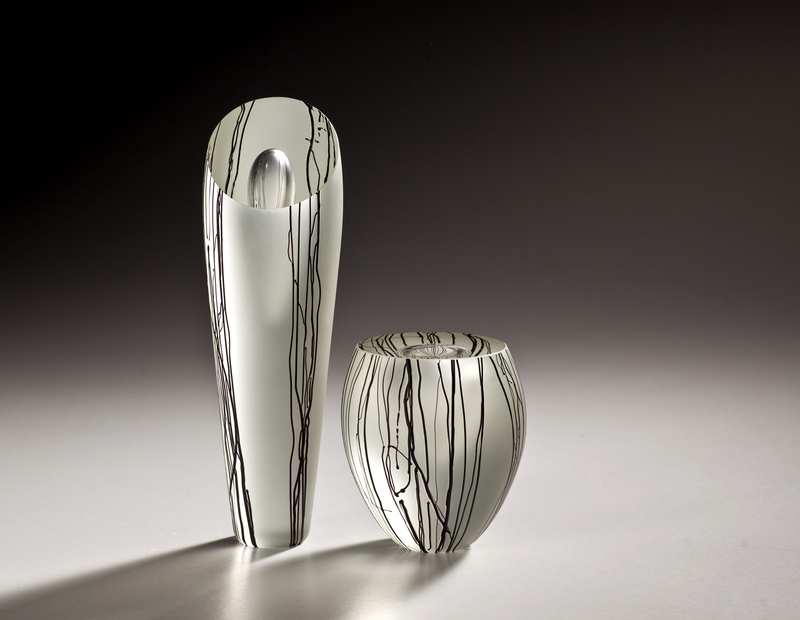 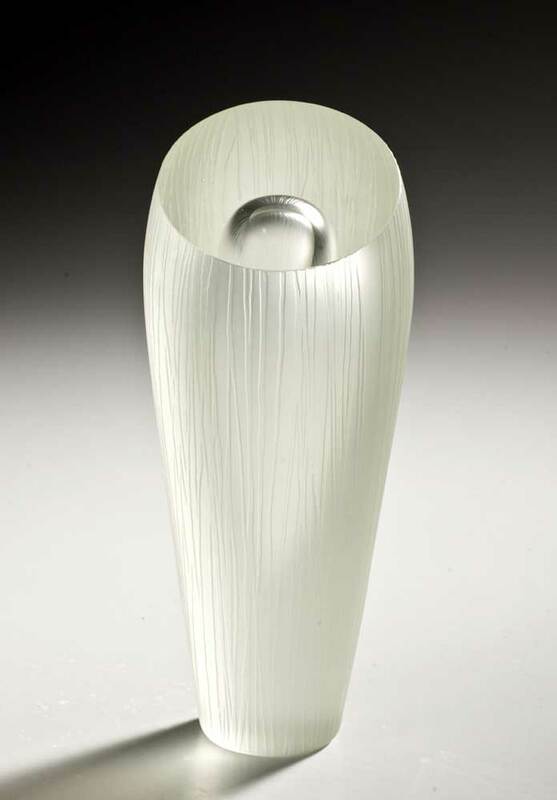 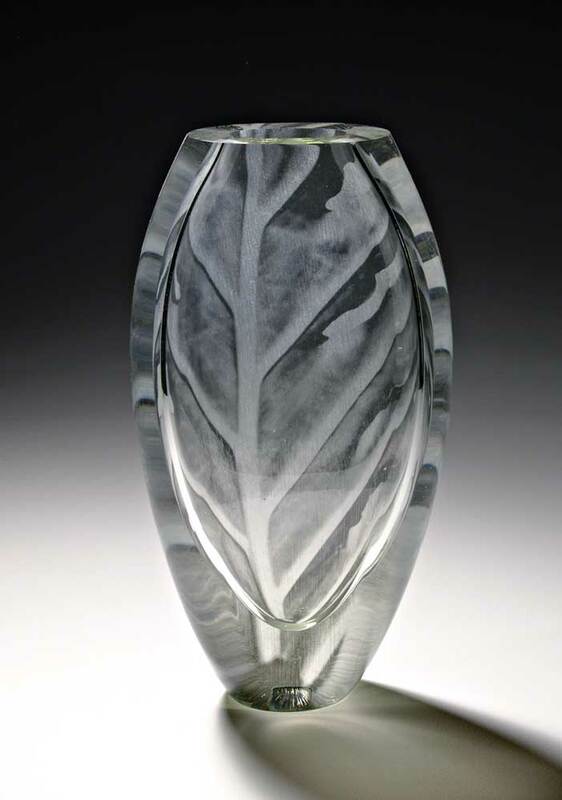 All of her work is hand blown, meticulously surface worked, cut and polished to provide a window into the interior form. 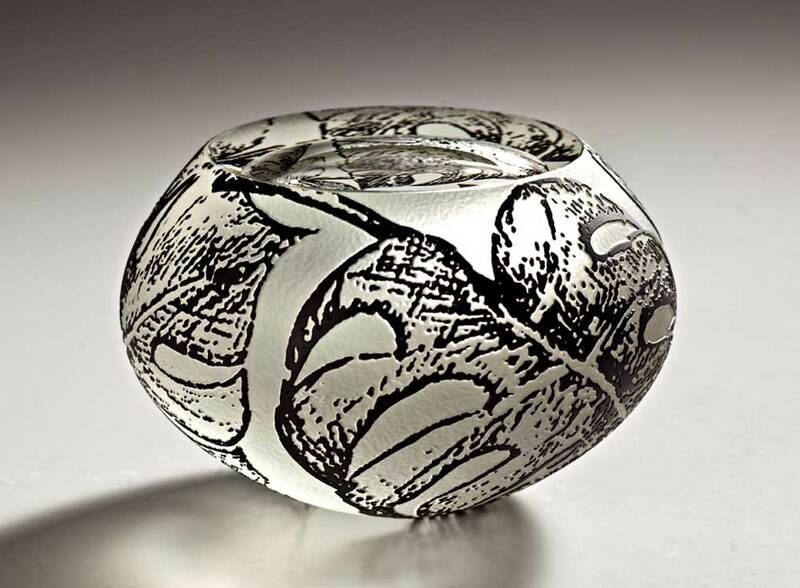 Nicole Ayliffe graduated in 2005 from the South Australian School of Art, University of South Australia, completing a Bachelor of Visual Arts (Honours) majoring in glass and photography. 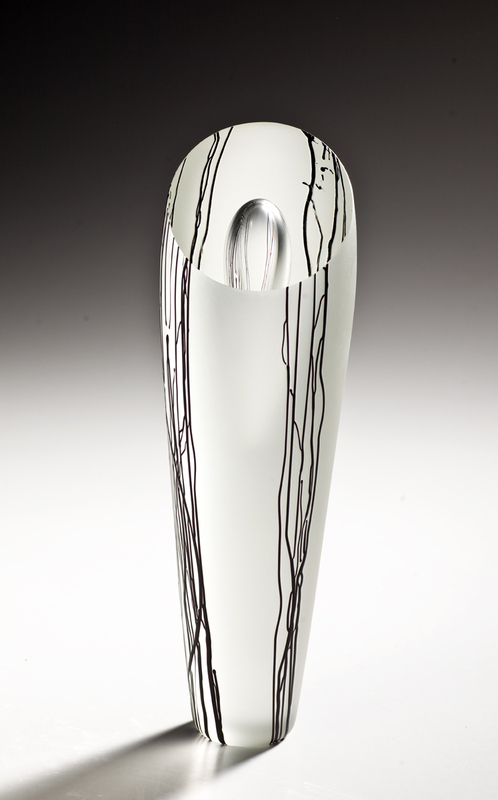 In 2004, she was selected for the Helpmann Academy Graduate Exhibition and received a High Commendation for the Adelaide City Council Award. 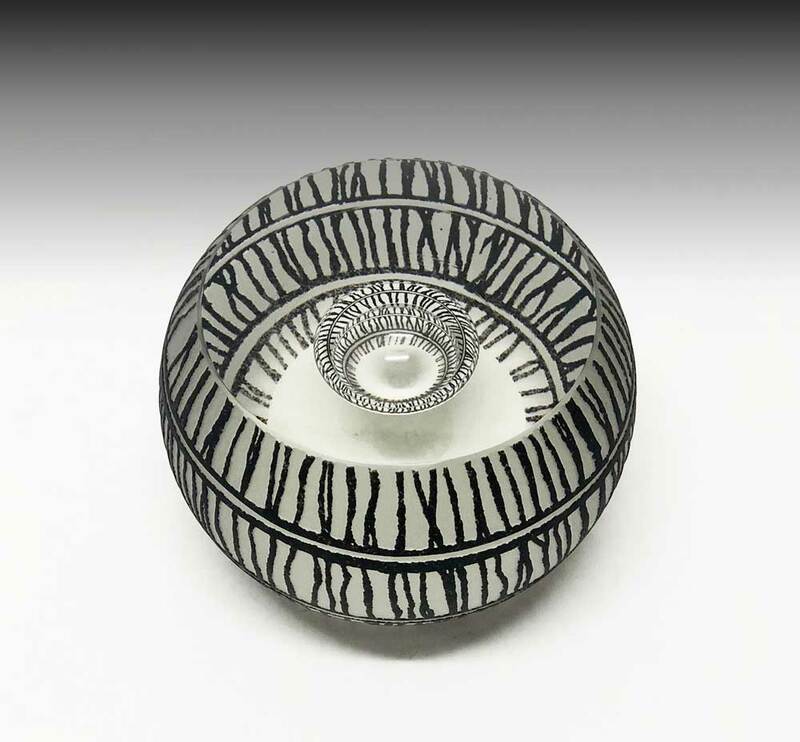 During the course of her studies, Nicole also won the Australian Decorative and Fine Arts Society Art Prize, received a High Commendation from the Glass Art Society Award, received a Bullseye scholarship (fused glass workshop, Jam Factory), and was a finalist in the Ranamok Glass Prize. 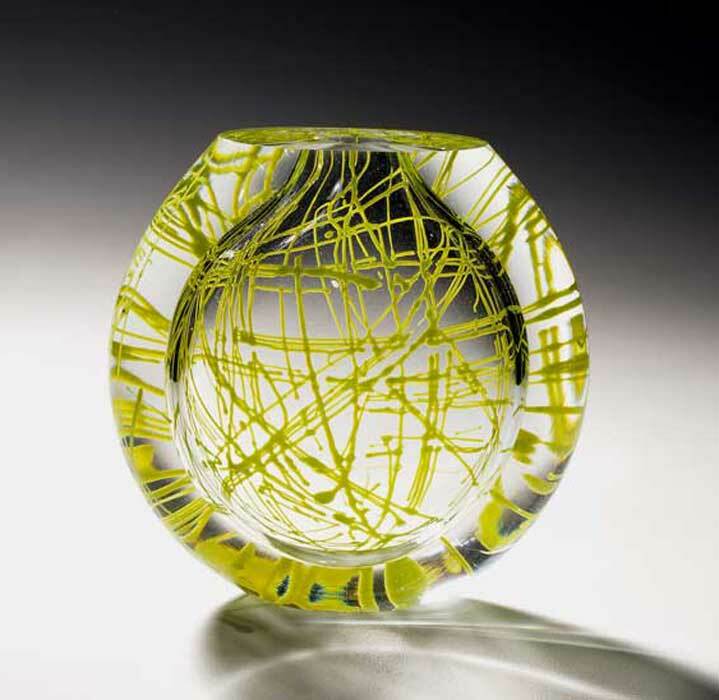 Nicole’s work is represented in the Parliament House Art Collection, National Glass Collection (Wagga Wagga Art Gallery) and the Northeast University College of Fine Arts (Changchun, China).